Your baby is holding their head up independently and sitting up upright with some support, propping up on their elbows while lying on their tummy, no longer sticking out their tongue when something is put in their mouth, and is at least 4 months old. It’s time. It’s time to start introducing real meals. 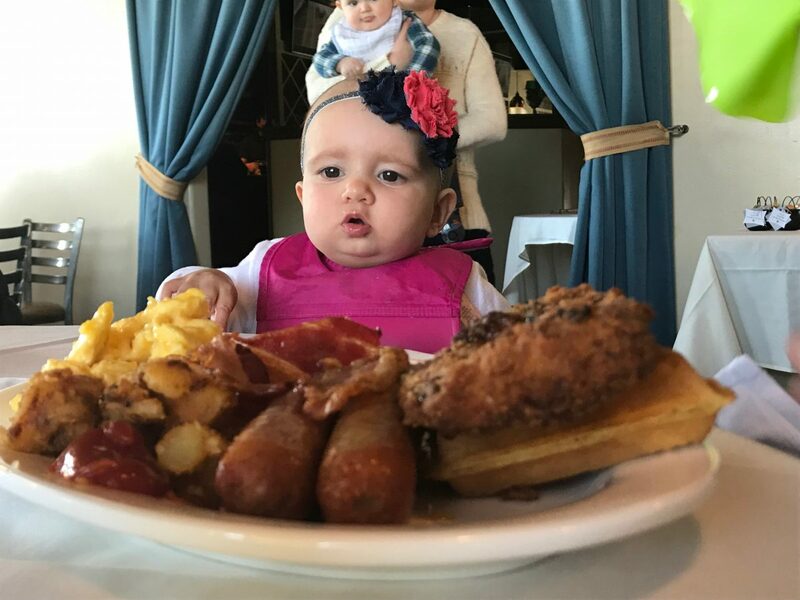 Real Meals with Sophia follows the milestones of our very own Feeding Therapist, OT, and Lactation Counselor, Bianca Lane’s daughter, Sophia as she travels down the road of real meals. 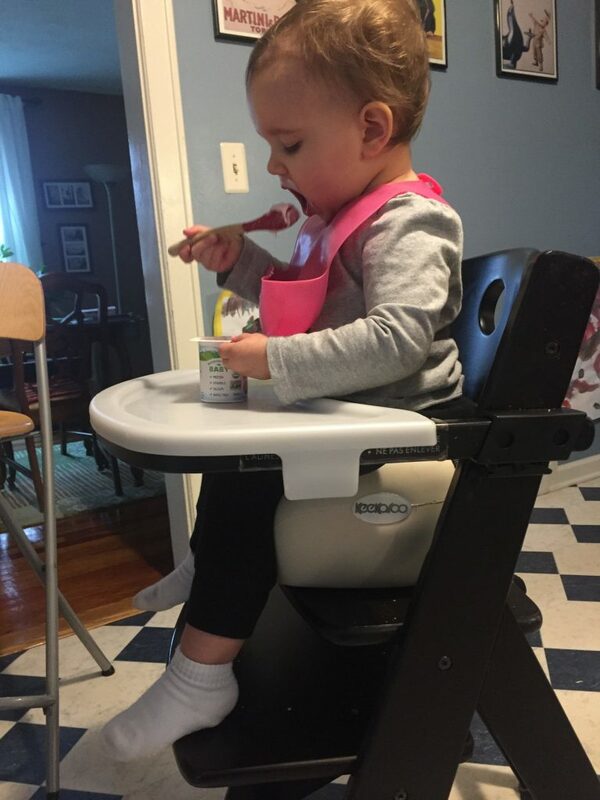 An often overlooked positioning principle is adequate foot support- Try eating a meal yourself while holding your feet midair! Here is an example of good posture while eating! This series will follow Sophia’s journey of Real Meals from introduction to adventurous eater; giving tips, tricks and ideas to get your little one on the right path. To continue driving down Sophia’s Real Meal Milestone’s with us, check back on our Facebook bi-weekly for updates! Click below for previous chapters!